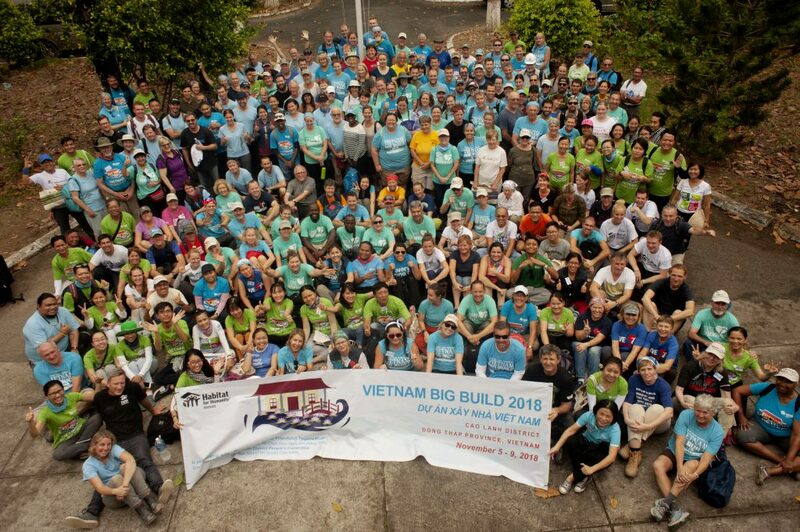 On June 13, Habitat for Humanity Vietnam celebrated the completion of an almost six-year partnership with Korea’s POSCO Corporation in Ba Ria Vung Tau Province. Since 2011, a total of 152 families in one of the poorest communes in the province received support in building strength, self-reliance and shelter. The project committed itself to enabling families in need of a safe and decent place to live to build better lives for themselves and their children. Over 600 POSCO volunteers and 397 POSCO staff participated in build events, helping to construct 152 houses and a playground for the local children. The celebration included performances from local cultural groups and the house dedication, presenting a ‘key’ to the homeowners. The event was attended by various community leaders, local government officials, POSCO executives and Habitat staff and celebrated by key partners including Ba Ria Vung Tau Province Union of Friendship Organization, Tan Thanh District People Committee, Tan Thanh District’s Department of Labour, Invalids and Social Affairs. 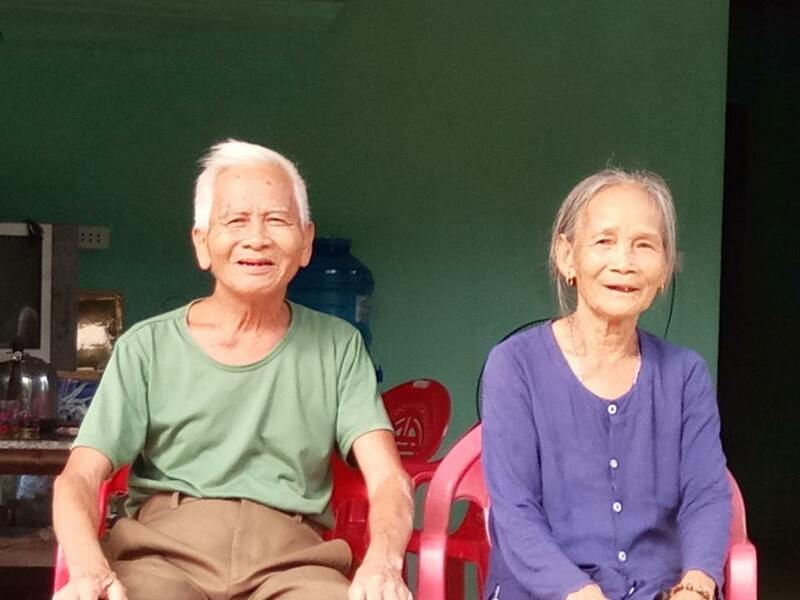 Mrs. Ha, one of the beneficiary households, said that her family really enjoys the new house as it is clean and offers them an improved living condition. Mrs. Ha, her husband and six children (ranging from 1-20 years of age) received the house in June 2016 and have already noticed a positive change in their lives. Their children now have the opportunity to grow up in a community, surrounded by friends and a support system; their previous home on the riverbank was isolating and poorly constructed. Supported by POSCO and Habitat volunteers, more than 150 families now have the ability to improve their economic and educational opportunities and secure a stable future.